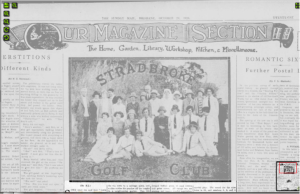 On Stradbroke Island, golf was first played – Island Style – in 1901 on a little 3 hole par three hole course at Polka Point. Over the next 117 years the Club has had three different courses but never a single full time employee. 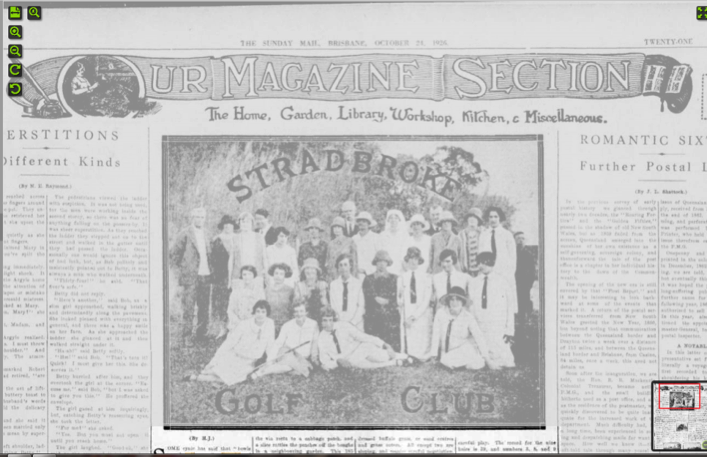 It has always remained a community club operated by volunteers. Provided it can keep finding charismatic volunteers like Peter, perhaps the Club will never have the need of full time employees even if it lasts another 117 years. Peter arrived on Stradbroke in 2007 and immediately joined the Golf Club. At that time the greens were in poor condition and the salt air had worked its magic on the buildings and most of the machinery. After a couple of years he was elected president and since then the Club has never looked back. What Peter and his team of volunteers haven’t renovated or replaced they have painted and renewed. The course has never looked better and the blue couch greens have never played as true. 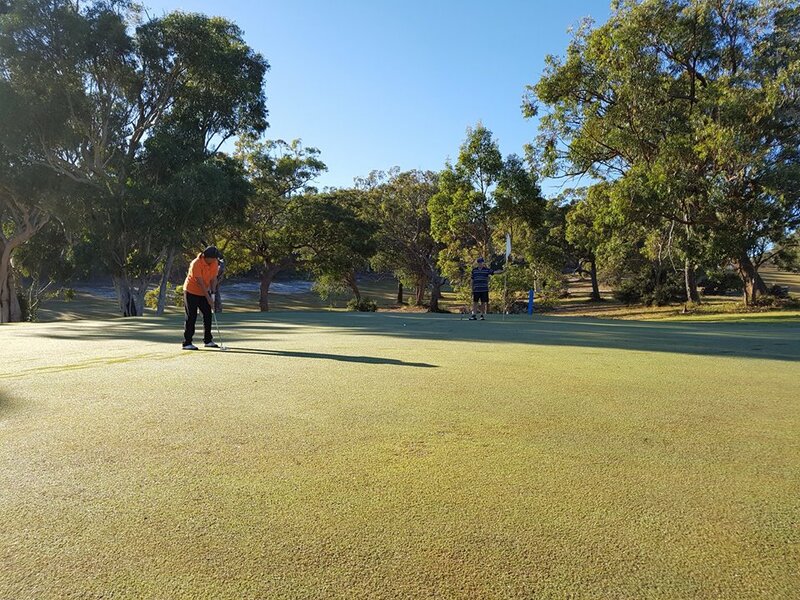 With a course worth playing on, membership is growing and the juniors program is in robust health. Peter has always taken the Club’s not-for-profit status seriously. He ensures the Club supports its community by hosting the Island’s Carols Evening each Christmas and providing the Island’s only FREE Mother’s Day High Tea which raises funds for community service providers such as the Early Learning Centre and the Surf Club Nippers. 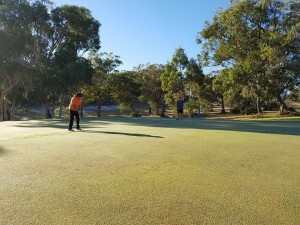 So while Peter is doing battle with tree roots, adjusting our shade sails or tearing down a building, he is thinking of ideas which will grow the Golf Club while helping the community. He recently came up with the idea of running a charity day to raise money for Stradbroke Volunteer Marine Rescue which has been doing it tough since the sand miners grabbed their sponsorship dollars and left town. After he’d done a great deal of networking he has got both the big end of town and all Straddie businesses on board to support the event which was held on the 19th of May 2018. 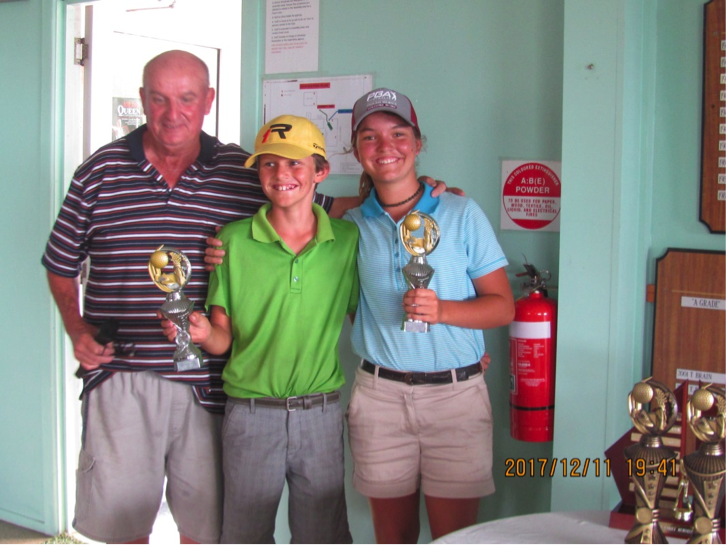 Peter is a worthy candidate for the Queensland PGA Golf Industry award of Volunteer of the Year as his work within the Club has been of benefit to members and visiting golfers and has enabled the Club survive, grow and prosper while supporting the Stradbroke community. The whole Club and Straddie community support Peter’s nomination for the Volunteer of the year Award.